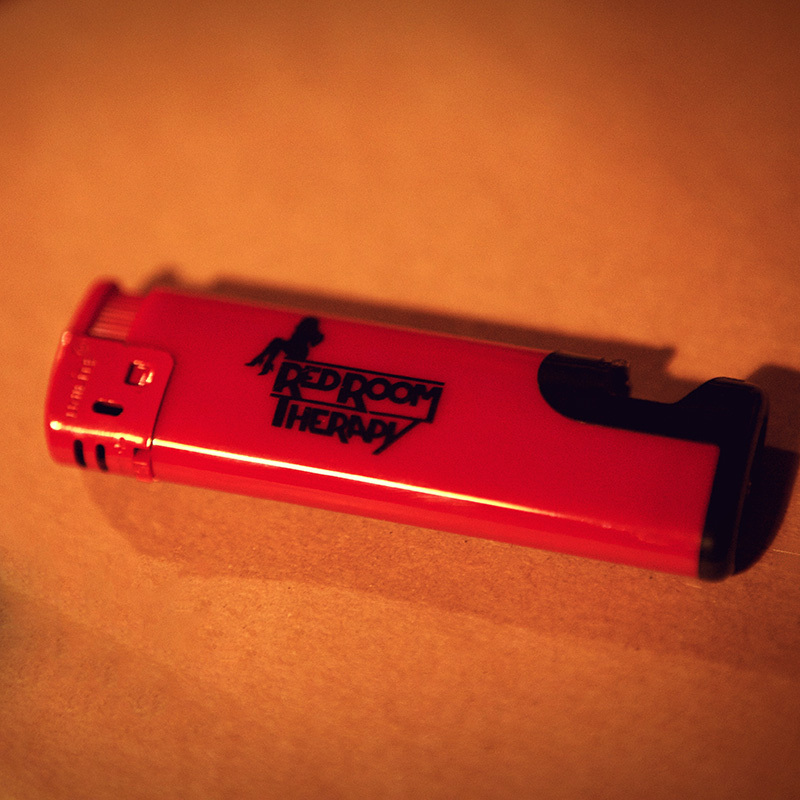 Not only is this this a supercool lighter, but it’s an extremely useful bottle opener. If you can open a bottle and set fire to something at the same time, we want to see the video*. Be the first to review “Lighter / Bottle Opener” Click here to cancel reply.